Congratulations to Sam McCarthy-Young and the Central Indiana Knights for winning the 2018/2019 3A IHSAA State Hockey Championship! The Knights won the championship in a thrilling 4-2 victory over Evansville. Sam is the only BCHS Trojan on the team this year. 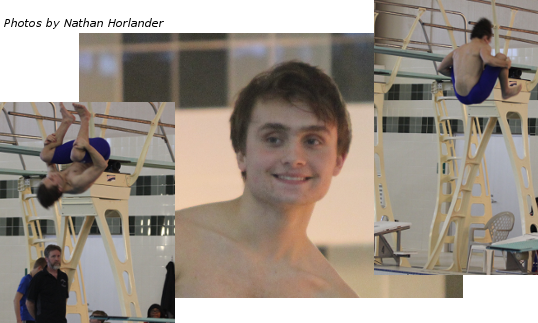 Congratulations to senior Oskar Eisgruber, who qualified for the 2019 State Diving Tournament on Saturday, February 23. Oskar is the school diving record holder, 2-time City and 3-time Conference Champion as well as the first diving state qualifier in school history!! 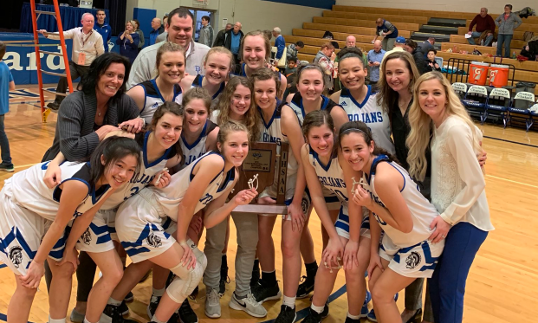 Congratulations to the Girls Basketball team as they were crowned Class 3A Sectional Champions with a 60-42 win over Cardinal Ritter in the championship game. To advance to that game, they defeated Guerin Catholic, 56-37. 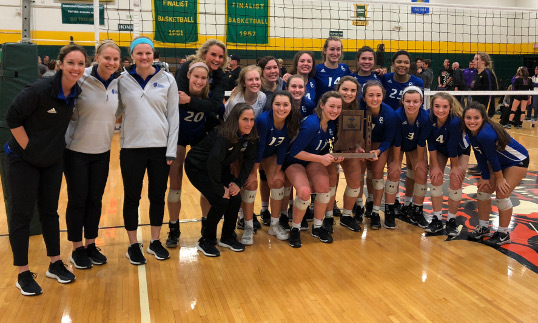 Join Bishop Chatard in honoring the Class of 2018 Wall of Fame Honorees at the Wall of Fame Induction Ceremony on Thursday, Dec. 20, 2018. The ceremony will take place during the halftime of the Varsity girls basketball game, around 7:30 p.m. View the honorees and their accomplishments. Congratulations to the BCHS Student Section! 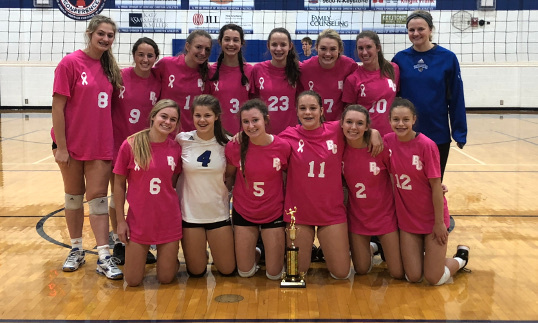 They were runners-up in the 2018 WISH TV Spirit Award! Congratulations to Ethan Clapacs and Mary Bea Sowinski, who advanced to 2018 IHSAA Cross Country Semi-State competition. They will be running in the semi-state on Saturday, Oct. 20, at Shelbyville, Blue River Park. Competition begins at 10:30 a.m.